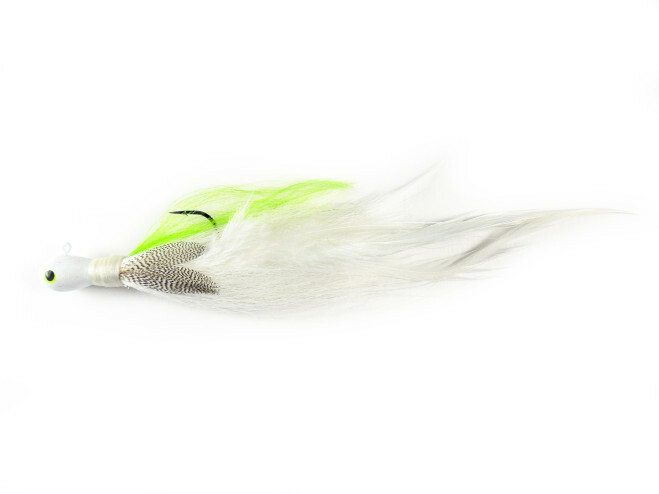 Due to the demand for bass fishing hair jigs after the success of feathered bucktail jigs were showcased in recent professional tournaments on Tennessee River ledges the past few years, Mann’s has decided to re-release their popular original feathered buck tail jigs once originally designed by an Alabama preacher for fishermen on Lake Eufaula. These hair jigs won a lot of ledge tournaments in the early 80s and Mann’s got the rights to them after it grew in popularity. As many good lures do, it fell out of favor with anglers years later and was discontinued. As many lures like this do, once they became discontinued they became very sought after behind the scenes. Until now it’s become one of those “secret baits” of the pros and many folks found out about them again in the last couple of years creating a new demand for these ledge fishing jigs. The new Preacher Jigs will have modernized components with the same look, feel and weight of the original jigs. No word yet on when The Preacher Jigs will be available at retailers. We’ll be on the lookout for their availability.